The topics of “Paleo” and “Heart Disease” come up frequently together of late. High-protein, high-fat diets were traditionally blamed for contributing to heart disease, but research shows that high-protein, high-fat diets don’t appear to correlate with heart disease at all, in fact, the theory might just be the opposite. The latest studies, the numerous doctors standing behind this notion, and the case studies showing evidence that high-protein, high-fat diets, like the Paleo Diet, have in fact helped many people improve and even counteract their heart condition, is making the world think twice. A couple of months ago we had the pleasure of meeting an incredible gentleman at one of our Cooking Demonstrations. He stayed behind afterwards and chatted with us about his personal journey to health and it was so inspiring that we asked him if we could share his story with you. His name is Rich Melrath. The three of us recently had an enjoyable morning at Starbucks chatting about health. Rich’s personal health led him down numerous paths until he found the diet that made him feel best–the Paleo Diet. Surprise! Prior to 2009, Rich lived a life similar to most Americans. He ate microwave dinners and commonly consumed processed, industrial foods and large quantities of sugar. When he was diagnosed with heart disease, Rich knew he needed to change his diet. Like most people, he thought fat was bad, so Rich turned to a purely Vegetarian Diet. He felt a little better, but lacked energy, which eventually led him to realize that something was missing from his diet. After moving to Colorado, Rich consulted with a nutritionist who felt that he wasn’t consuming enough protein. Rich finally agreed to add animal protein back into his diet and the result was instant: he had more energy, felt stronger and his overall health began to improve. Inspired by his newfound wellness, Rich began to cook for himself more often and realized just how much sugar and sodium is added to pre-packaged foods (including Vegetarian ones). He began to do research on sugar and grain and found out something interesting: that it wasn’t fat but rather high quantities of refined sugar and carbohydrates that seem to correlate with heart disease. Rich also discovered that the elimination of other food groups as advocated by the Paleo Diet, such as dairy and legumes, along with giving up grains and refined sugar, improved his overall mental and physical state, not to mention his heart health. Fast forward a few years. Rich is now off traditional heart medication and committed to practicing a Paleo lifestyle. He began attending health discussions at Natural Grocers, where he met Dr. Daniel Cobb, a Doctor, Professor and Author of Reversing Heart Disease the Easy Way. Dr. Cobb applauded Rich’s Paleo lifestyle, reiterating that healthy fats are not in fact, despite popular belief, the common cause of heart disease. Rich’s Paleo lifestyle has dramatically improved his health and wellbeing. He particularly likes the fact that the Paleo Diet is “easy to follow” and continues to research more about it, discovering more benefits of the diet every day. We’d like to thank Rich for his openness and willingness to share his own remarkable journey to health. If you have a health story that you’d like to share, we’d love to hear it! 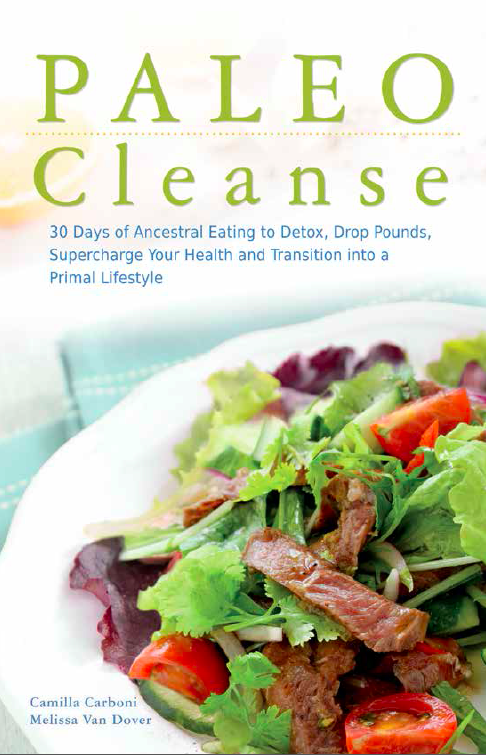 SAVE 26% on our upcoming book release, PALEO Cleanse. Preorder Your Copy! 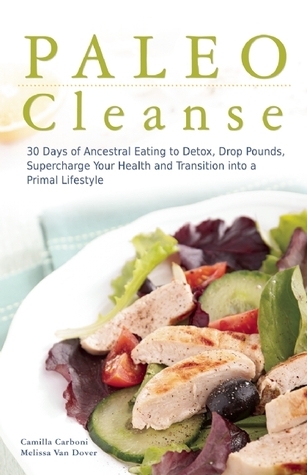 I’ve decided to challenge myself a step further in my journey towards optimal health. 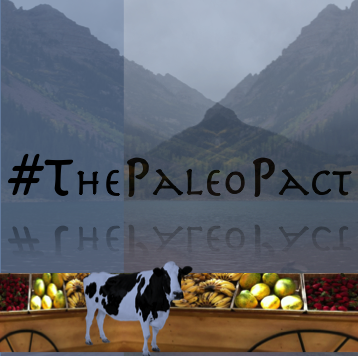 There is a version of the Paleo diet called AIP, or the Autoimmune Protocol. AIP is a stricter version of the Paleo diet and has been followed by many individuals trying to find reprieve from autoimmune diseases. One of the food groups that is restricted on the AIP diet is the nightshade family (i.e. tomatoes & eggplants). I won’t get into the specifics of why they’re restricted here but I wanted to share this fantastic recipe with everyone. Even if you’re not following the AIP this recipe is still a great way to add nutritious vegetables to your favorite meals! In a large pot heat avocado oil on medium heat, high heat. Once heated place in onion and sauté until the onion softens. In a food processor blend beets, basil & garlic. Add beet/basil mixture, salt, parsley and butternut squash to pot, reduce to medium heat and stir. After 5 minutes add water and stir, let simmer for about 10-15 minutes. Note: Add the water slowly. The water is used to change the thickness of the mixture. If you used roughly 4 ounces of water, you’d end up with something similar to tomato past. However, if you used over 8 ounces you’d end up with a more watery mixture. This part is purely preference. 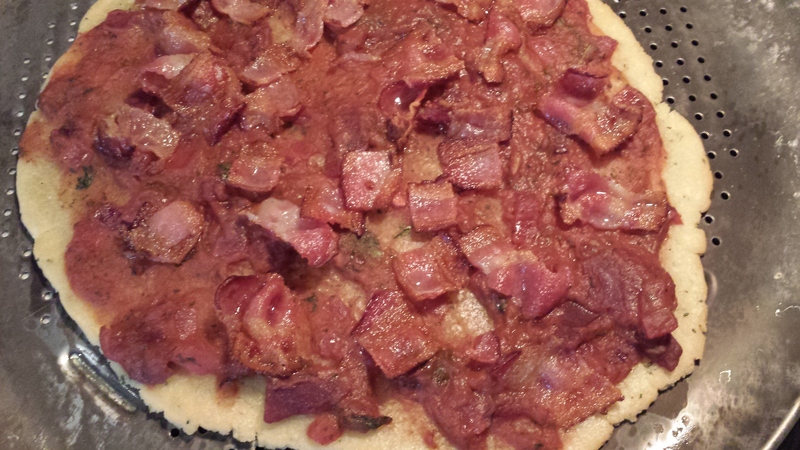 I left mine a little thicker and used it on my pizza like this!